Seamless colour enhancement with a hint of shimmer. 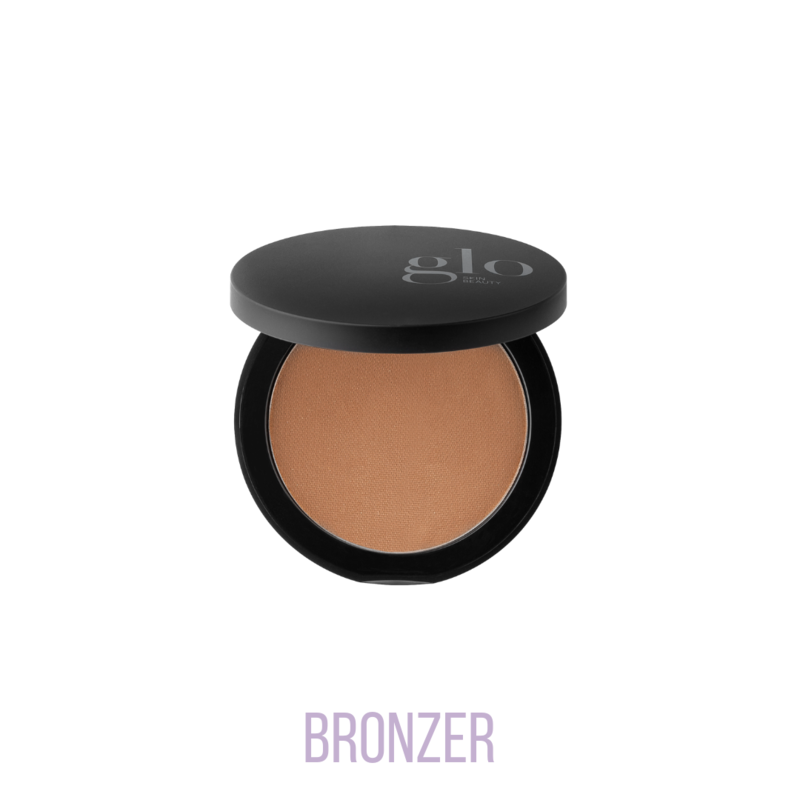 This pressed mineral bronzer is infused with antioxidants adds colour and contour to the face and body for a no-consequence sun-kissed glow. Enjoy sun-kissed bronze skin, no matter what time of year it is!